Some timeshare resorts can sometimes get a bad rap when it comes to their decor and amenities. Plenty of resorts have seen complaints about dated colour schemes, old fixtures and fittings, and dilapidated surroundings. However, the top developers are tuned in to these complaints and make great strides in keeping their resorts looking refreshed. Have you heard about them? 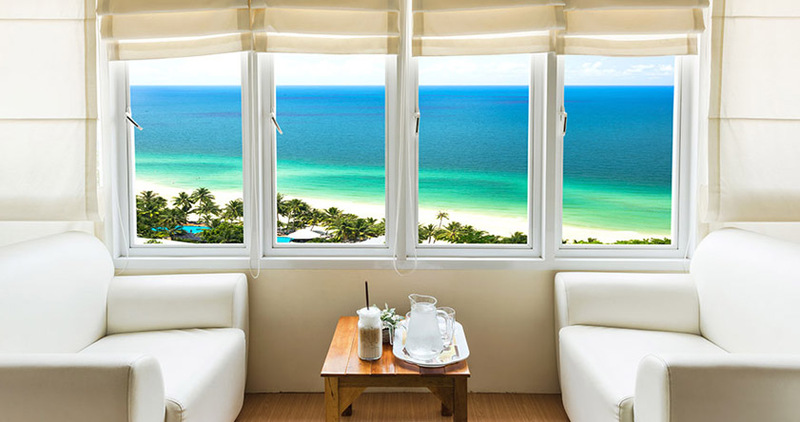 If not, here are four of our favourite recently refurbished timeshare resorts. 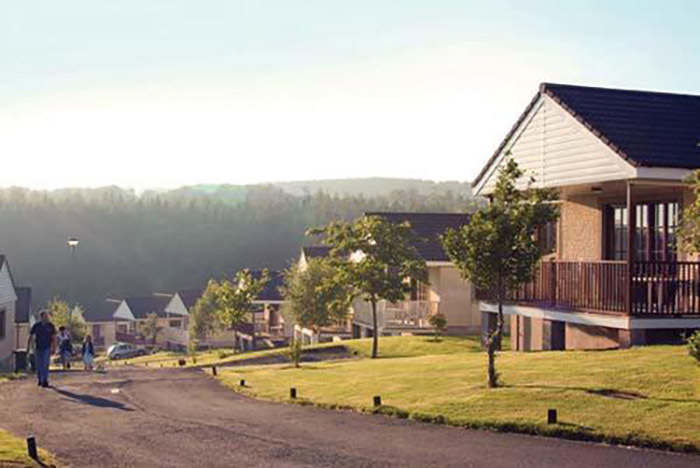 We begin in Carmarthen, coming to Laugharne Park and its multimillion-pound rejuvenation. Improvement works are currently underway with great progress being made. However, this, of course, does not mean you can’t still enjoy the fantastic facilities already on offer. On the agenda for the refurbishments are a brand new clubhouse, which will offer a bar and restaurant, along with a state of the art spa. Furthermore, they are completely redeveloping all units, including fixtures, fittings, and furnishings. In July 2017, Club Las Calas were finally able to celebrate nearly three years of hard work. Their €2.5million refurbishment project now provides brand new kitchens and bathrooms, the addition of an en suite in some two-bedroom apartments, accessibility improvements, built-in wardrobes and new doors, along with new wiring and water pipes. This refurbished timeshare resort was already one of the most popular in Puerto Del Carmen, but will surely now see even more success. 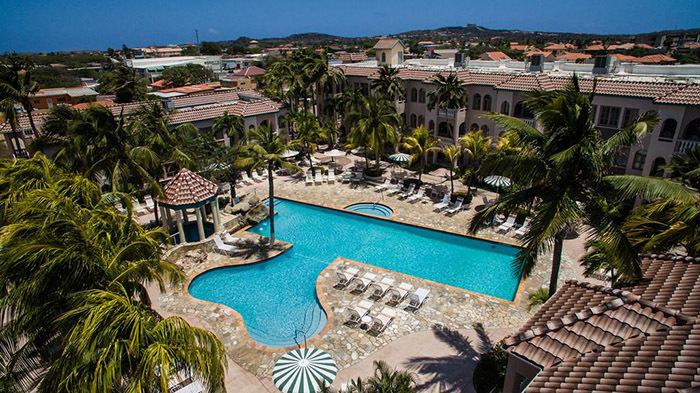 Much further afield, but completely worth the longer journey, is Caribbean Palm Village Resort. Approximately half of their 170 units have undergone a revamp with new furnishings, and even the older units have more of a retro look than a dated look. But most exciting of all is the construction of their new pool in the ‘phase 1’ part of the resort. It will feature a pool bar, entertainment area, and direct entry to the beach. What an amazing investment in refurbished timeshare! And finally, we come to Champagne Sports Resort. This destination in KwaZulu Natal is the winner of many awards, and offers a perfect balance between business and pleasure. This resort proudly announces that they can now host up to 750 delegates with 40 new rooms and 4 new executive suites. There is also a new coffee shop with adjoining lounge, extended dining room, a new wellness centre, and an expanded buffet. Simply marvellous! These refurbished timeshare resorts prove that they listen to their owners’ concerns time after time. They wisely reinvest capital—including those all-important yearly maintenance fees—with owners and guests at the forefront of their plans. Therefore what better resorts could you choose for your next timeshare purchase? If you’d like more information about these resorts or any others, our Buying Department are on hand to help. We match people with places with pleasure every day! Alternatively, if it’s someone else’s turn and you’d like to sell timeshare, call our Selling Team for a no-obligation chat about your options. We’ve been doing this for 25 years, so sit back and let us take care of the details.